No. of Records: 76,000 Approx. Getting in touch with the right journalist quickly and easily is vital. 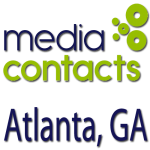 Media Contacts Pro provides access to comprehensive and current media lists (over 500,000 media contacts and 89,000 Media Outlets). 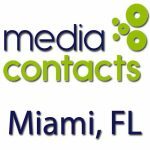 You can customize your own list of media contacts and have UNLIMITED email distribution of your press releases. 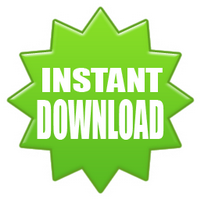 Easily access key contacts. 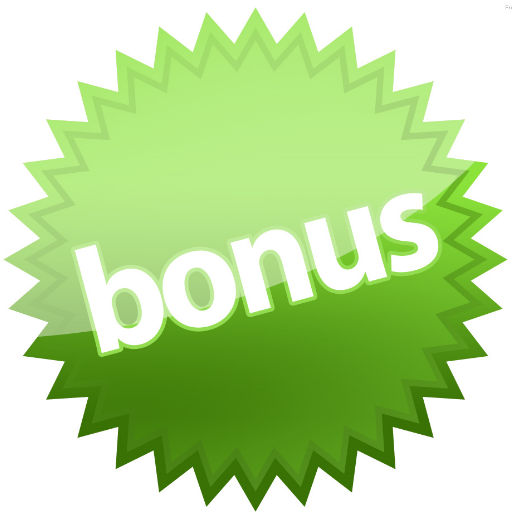 Refine your search to build a targeted media list to distribute your press release. 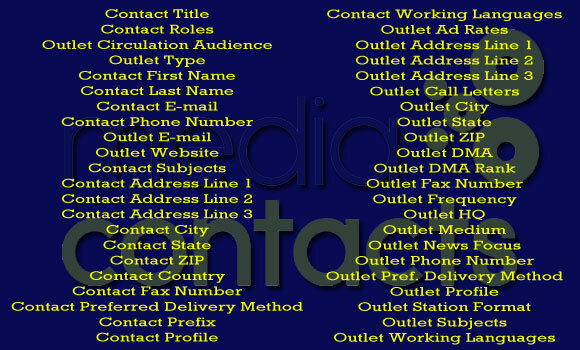 Save your contact queries to use over and over again. 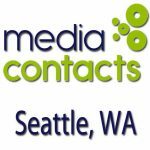 Do it all with Media Contacts Pro Database on your Excel, Outlook or Word. Success is all about making the right connection. 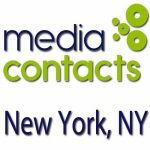 Your business can be featured in hundreds and thousands of Media Outlets & Contacts, such as Newspapers, Magazines, Television, Radio and Online Media. 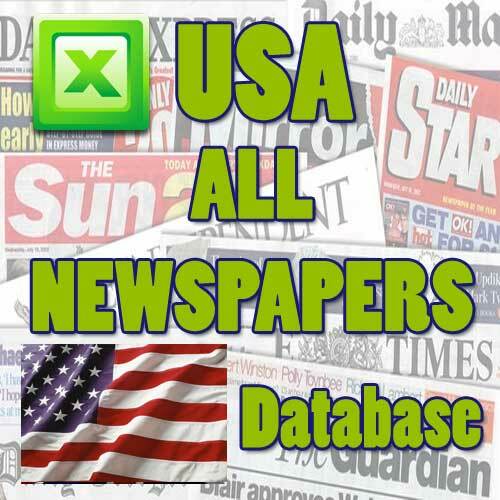 Below are listed the Top 100 US Daily and Sunday Newspapers that are also included in the Complete Media Directory. This chart, included free of charge, is a valuable resource for professionals in the public relations, corporate communications and investor relations industries. The data was compiled from the Audit Bureau of Circulations’ figures. In some instances, Sunday newspapers have different names. 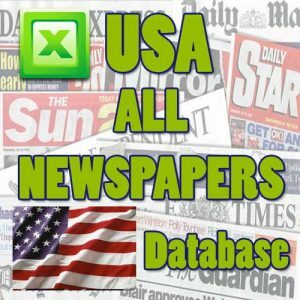 Some Saturday and Sunday newspapers are combined: Detroit News and Detroit Free-Press; Denver Post and Rocky Mountain News; Seattle Times and Seattle Post-Intelligencer.